Many people value shoes. Some shoes can cost $10 while others are up to $50,000! Even here at ​Greenville University​, many students have paid a lot of money for shoes they enjoy wearing. 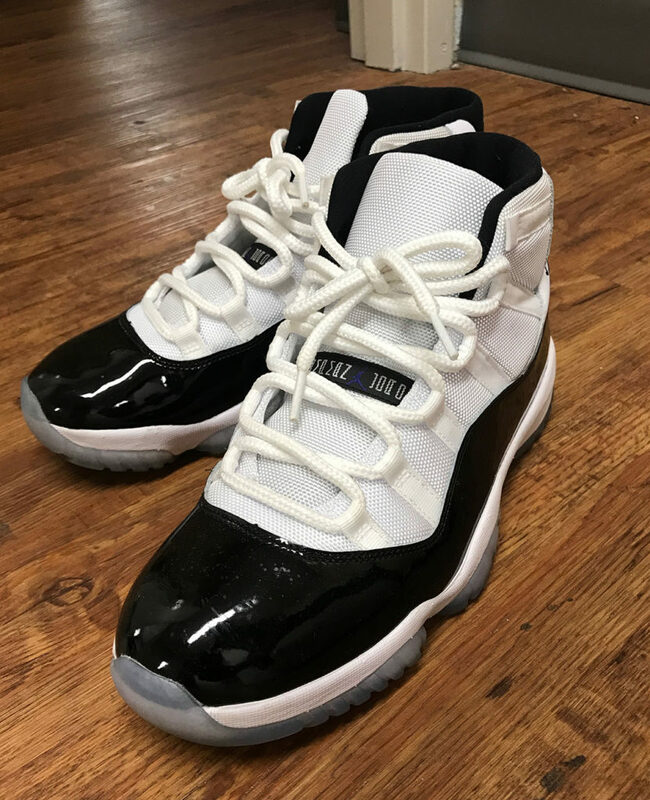 One of the most expensive athletic Nike shoes comes from a well-known movie ​Back to the Future.​ The 8.5-star movie directed by​ Robert Zemeckis​ made a huge impact in the movie industry in 1985. The movie set out to accomplish $389.1 million in gross revenue. Head actor, Michael J. Fox, ​was a nominee for Best Performance by an Actor in a Motion Picture – Comedy or Musical for Back to the Future. 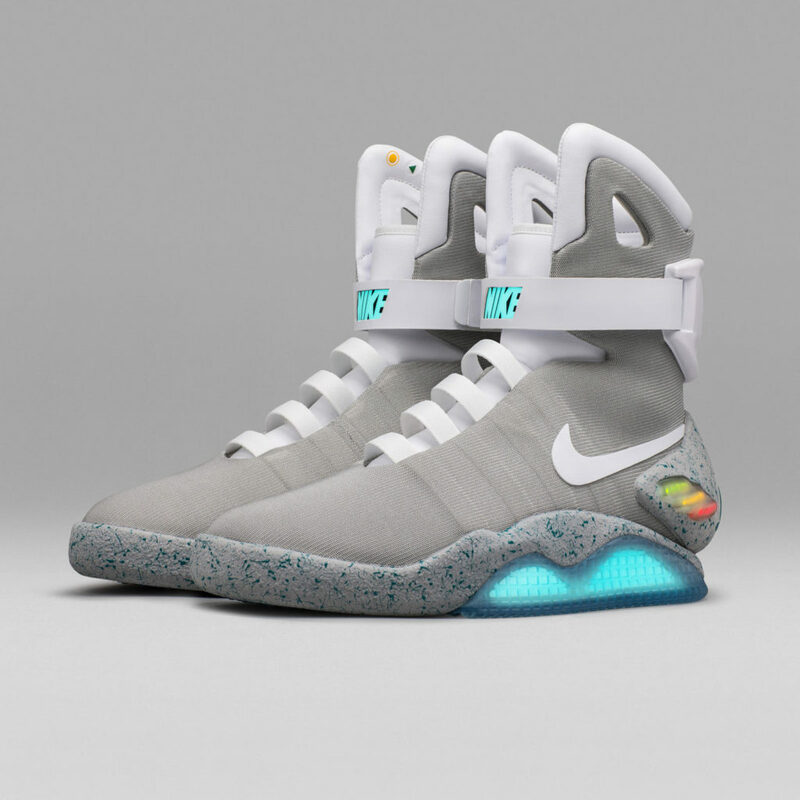 Fox’s role as Marty Mcfly was huge in the movie, as well as part of the film’s self lacing ​Nike Air Mags​ that were made for him. The original left shoe broke news when it was sold for $92,100! The Nike Air Mags are equipped with a lot of features that many shoes don’t have. This shoe can glow, lasting up to 4-5 hours from a built-in battery. The feature makes these Nikes the first rechargeable sneakers in our society. With the impact of these Nikes, there were only 1,500 pairs that were made. Most of the shoes couldn’t make it to stores for people to purchase, but the ones that did cost around $12,500. Who would pay that much for a Nike shoe? 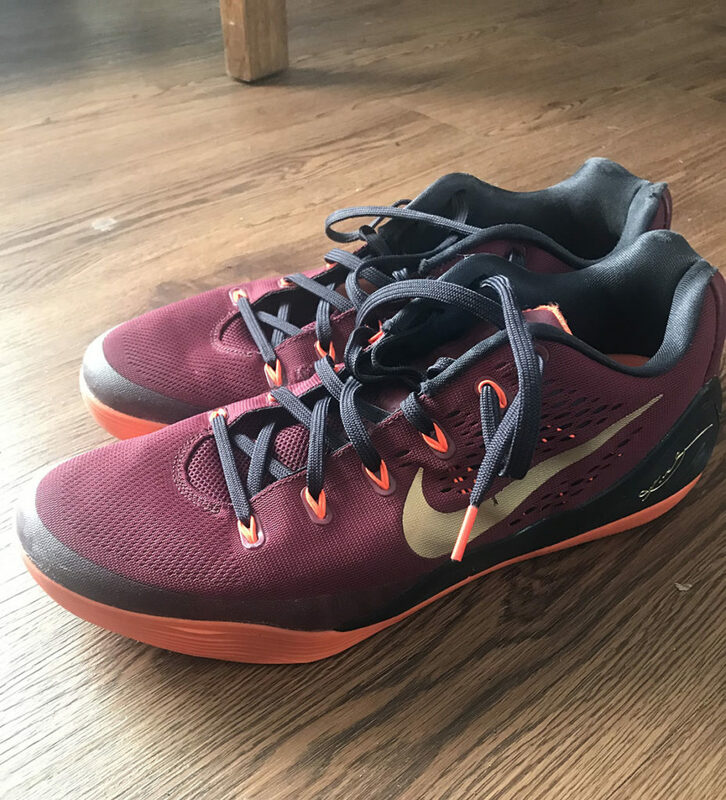 Some Greenville students, like Santiago Grady, who is a junior at Greenville University, has paid for expensive shoes. However, he is not crazy enough to buy the Nike Air Mags. “The most I ever paid for a shoe was about $185. It was the new Kobe Bryant 9 basketball shoe. They were one of the best low top basketball shoes at the time. A lot of people were buying them and it kind of made me want to buy them. I found it interesting that a lot of people found this shoe to be cool. So I really wanted to purchase them,” explained Grady. We all hope those were worth that pretty penny! 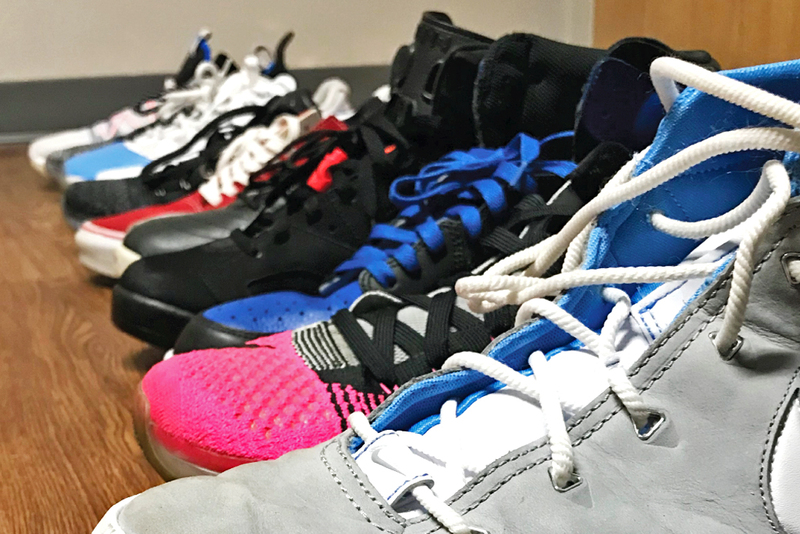 Sneaker lovers like junior, Rakim Murphy, who plays basketball at Greenville University, love to invest in shoes. As any shoe fanatic, he has a favorite pair. “I spent about $350 on a couple of shoes that were limited edition. They were Jordans and Kevin Durant basketball shoes. The shoes that I got are shoes that won’t be released for the next 7 years. I had to get them because of the value of the shoe and the comfortability,” Murphy reasons. Being an athlete can be expensive! When you put it that way, it makes sense to invest in the latest and greatest shoe. Back to the Future​ changed the way shoes were being sold for consumers, which changed the way some individuals perceived shoes. Even though shoes can cost an arm and a leg, many people still love to buy them, even “broke” college kids! Next articleWill Lonzo Ball Trade Brands?